Giving and Receiving is a cycle. As a Coach, I live by the assumption that the energy you put out will always re-circulate and find its way back to you. I do not however believe that this is confined to coaching. Whether you lead large teams, or are a solopreneur the principle is the same. 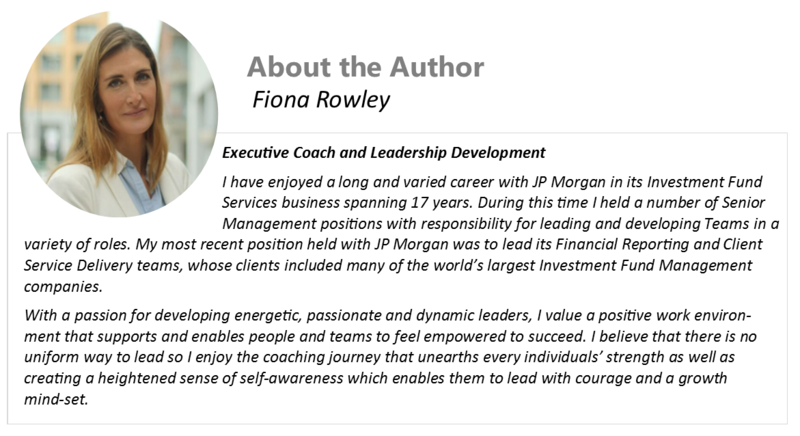 For a people manager, this is about empowering your team to be the strongest they can be by coaching and mentoring them and by giving them the tools, trust and support they need to succeed. Create opportunities for them by being open to their creativity and innovation. This is what makes teams and organisations great. As a person in business, by helping others grow their business, by making connections for them, endorsing and referring them; you will quickly discover that the power of goodwill has a reciprocal effect. I recently joined a network for Women in Business, something a few years ago, when in the corporate world, I never thought I would do. Since going out on my own adventure I very quickly realised that I missed the energy that being around people with a common purpose gave me. The mentality of this networking group is not to be there for the hard sell but to be there to see what you can do for others. This aligns with me as a person and as a coach. You may not be surprised to read that when researching the most common responses to the question “What do you enjoy most about coaching?” most of the benefits were personal. The sense of satisfaction in watching others grow and develop. The coaching relationship is about giving and getting rewards in the most unexpected way. That is not to say that there cannot be benefits beyond the personal. Adam Grant, an Organisational Psychologist has conducted 38 studies surveying 30,000 people across multiple organisations and cultures where he focuses on what he refers to as “givers and takers”. His studies show that organisations where there is a culture of asking for help and of giving help yields far greater results at every level including profit, staff attrition and cost reduction. He believes that the most meaningful way to succeed is to helps others succeed. Instead of success being about winning a competition it is about contribution. Now that is an Organisation that I would want to work for. “If you want others to be happy, practice compassion, if you want to be happy, practice compassion” Dalai Lama. In summary, giving without expectation is about your inner values. It makes you feel good and when you feel good your behaviour and actions are more likely to influence others for the better. As coaches, we have an opportunity to enable our clients to explore this. My belief is that this is the key to optimising both your personal and professional impact. 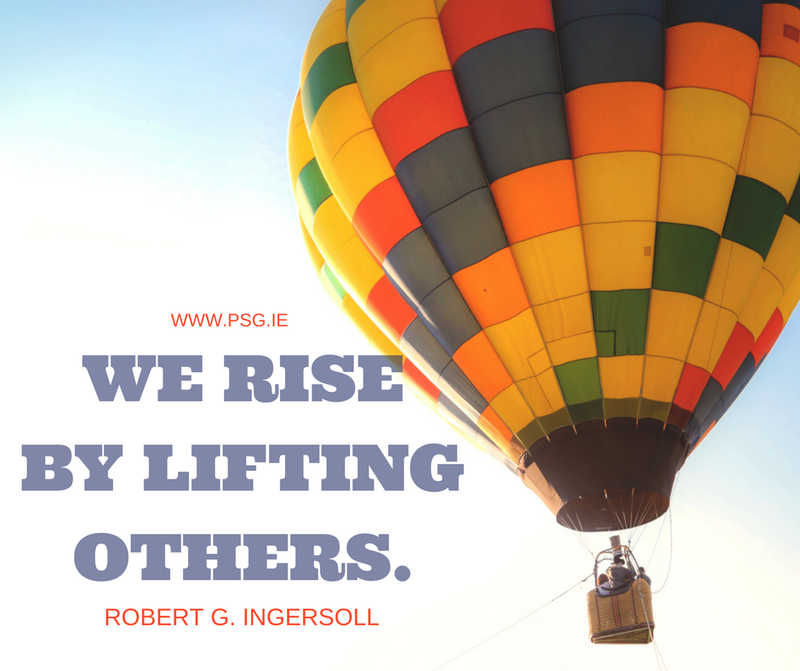 So, rise by lifting others. Be authentic in your generosity and it will serve you well.